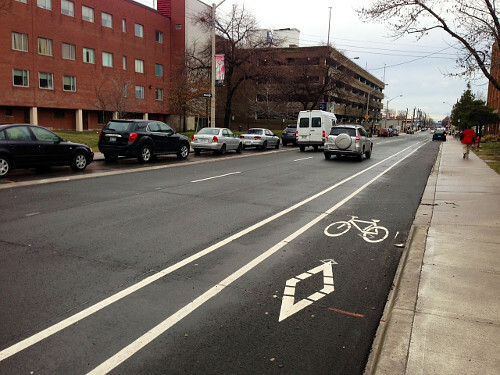 With the recent work on Victoria Avenue North between Barton and Birge, we have finally converted a four-lane freeway into a walkable, safe street with a nice bike lane. I walked up and down this stretch and it's so much nicer than the other stretch of Victoria where traffic is faster, noisier and right next to the curb. The bumpouts mean it is now a comfortable 25 feet to cross the road instead of 40+ feet. Well done Hamilton. Let's get this treatment onto the rest of Victoria along with Wellington, Cannon and Wilson. WOW - did this really happen? how far down does this go? 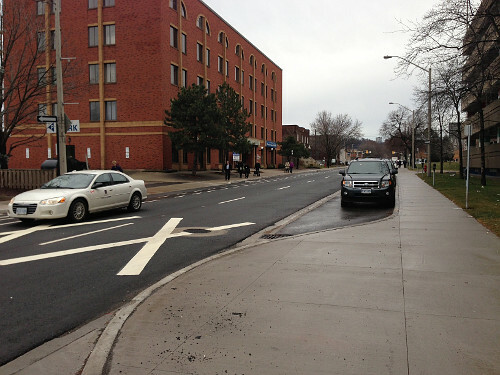 Add in tree planters, bollards and extend this design on Victoria from it's southern-most point to Burlington Street. The quality of life in these neighbourhoods would increase dramatically overnight, and not impede traffic in the slightest. Those little changes make a huge difference. That street looks so much more urban now, it almost looks like a street in Toronto (how ridiculous is it that I have to say that?). 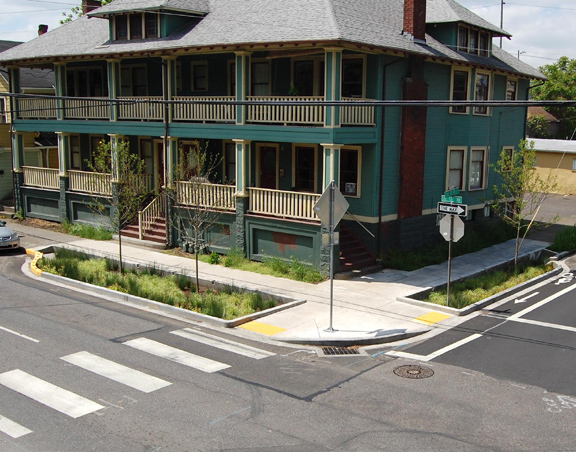 I really hope the city is planning on doing this to the rest the inner city's one-way streets. it totally reminded me of Vancouver or Portland, minus the trees and planters, but still that's the easy part. You're right. 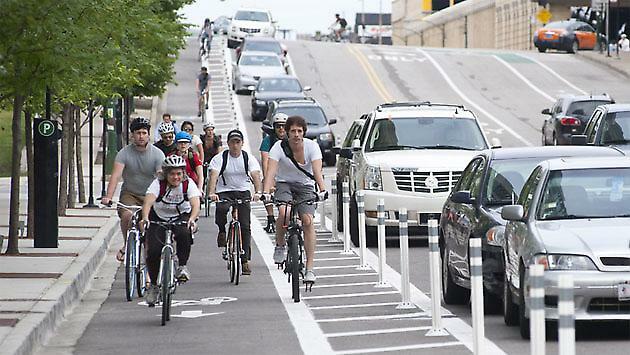 We should do this across the entire lower city. I too think this is great but isn't this just one block long? Not a lot to get too excited about but at least it show promise. I hope this continues down the length of Victoria, it is dangerous near J.C. Beemer Park with kids around. The momentim of traffic ripping through from the mountain is nuts.